What Are Typical Home Insurance Premiums In Calgary / Alberta? Tenants insurance (also called renters insurance) typically covers only the content of your rented property and sometimes liability. 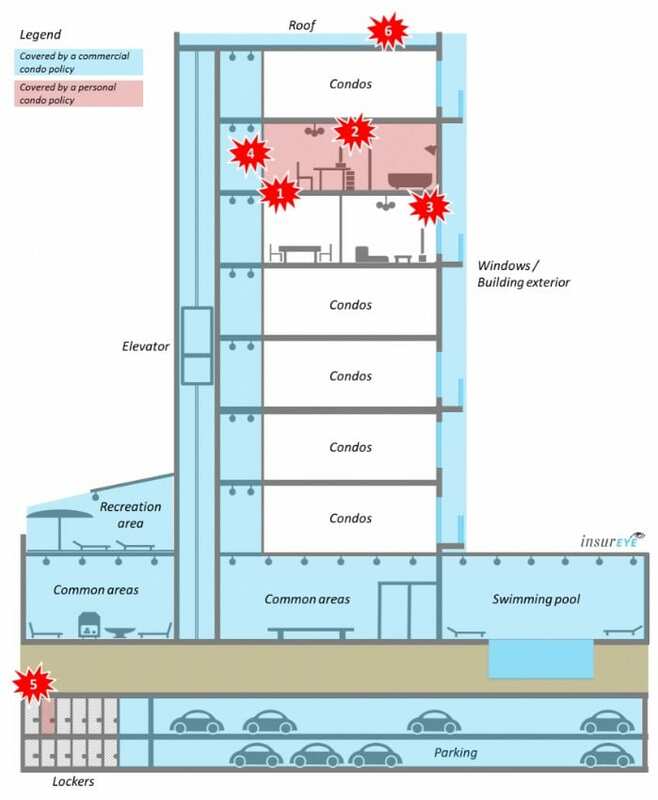 It does not cover the building itself, since it is covered under the insurance property of the homeowner. That’s why tenant insurance in Calgary would cost less than home insurance for landlords. A homeowner’s policy (for landlords) covers numerous risks associated with the property such as earthquake, fire, theft, etc. Tenants and Condos Insurance Quotes in Calgary – what you should know? If you rent a condo in Calgary, you need Calgary tenant insurance or rental insurance. Very often a landlord will require you to get this insurance as a part of the rental contract. It typically covers your contents (if they were to be damaged through fire or theft, for example), third party liability and additional living expenses (such as a hotel room or rental unit in case the condo unit you were renting becomes unliveable due to fire, flooding, etc.). Use the overview below to understand what is covered by which insurance policy. Calgary historically has a history of flooding and thus, as a homeowner, it is important to understand the key aspects of house insurance and flooding. 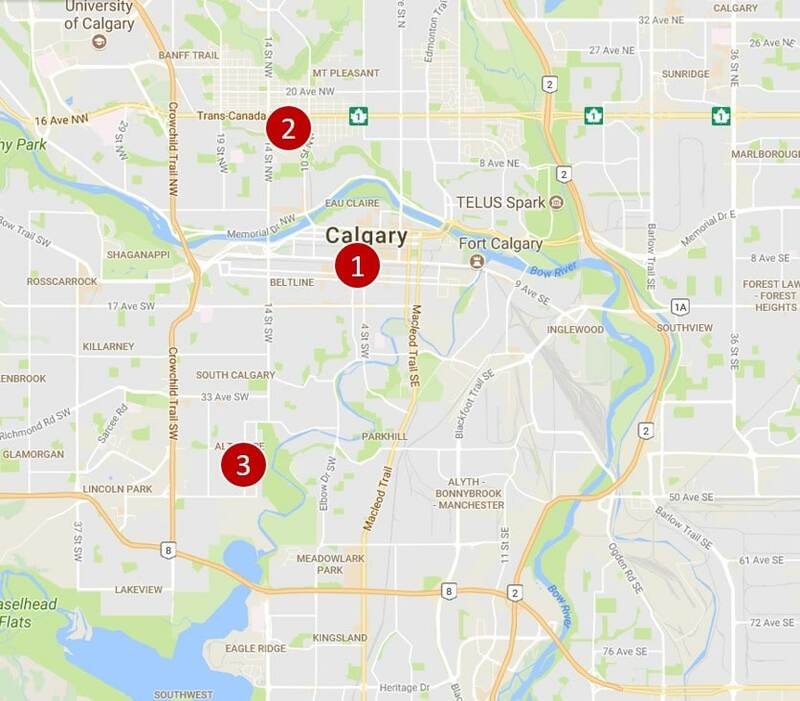 If you live in flood-endangered area of the city, your Calgary home insurance rates can be significantly higher than average. Please find further below a link to the flooding maps for Calgary and Alberta. It is important to know that there are four major flooding types and these can be treated differently by your home insurance policy. Hover over the pic to see them. Sewer backup: Happens when sewage water is pushed back into your home causing a lot of damage. In many cases it is not covered by a standard home insurance policy but can almost always be purchased on top of it for a few additional dollars per month. Plumbing issues (e.g. 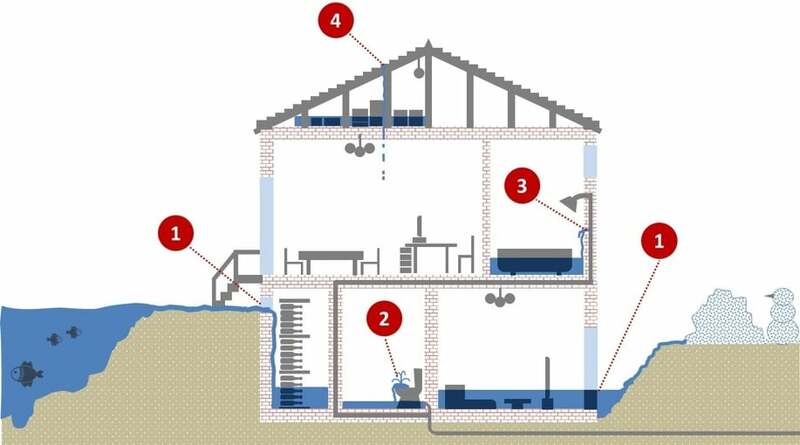 pipe burst): Happens within your dwelling and, in most cases, covered by your standard home insurance policy as long as you comply with absence rules (e.g. somebody regularly visiting your home in your absence). Leaking roof: Make sure that it the leakage is not caused by a lack of maintenance – in this case insurers are likely not to pay for it. If it is damaged due to a particular issue, e.g. hail – standard home insurance policies will typically cover it. How to Save on Your Policy and Get Cheap Home Insurance in Calgary? Here are a few idea how to get cheap home insurance quote in Calgary and save on your home insurance. Change your content coverage: Do you rent an apartment or condo? You can often lower your content coverage. No need to insure your belongings to up to $250,000 if you only have a laptop and some IKEA furniture! Monitoring: Is there other security like a doorman or security guard on the premises? This may mean an additional discount. Hydrants and fire-station: Ask if your proximity to a hydrant or fire station will save you money. Direct insurers: Have you always dealt with insurance brokers or agents? Getting a policy from a direct insurer, also called a captive agent, may save you money. A captured agent only sells products from one company. Benchmark your costs: Use price comparison tools to know how much other companies are charging for similar policies and get an idea what the best home insurance in Calgary may cost you.